Foodservice Consultants Society International (FCSI) is an organization offering design and management consulting services specialized in the foodservice and hospitality industry, across the world. A 2-day FCSI EPP (education provider program) seminar was hosted in Charlotte, NC and neighboring Salisbury, NC on April 20-21 for a total of 9.25 CEUs. The co-hosted seminar focused on food being cooked, chilled, handled and preserved safely and properly all the way through the kitchen process. 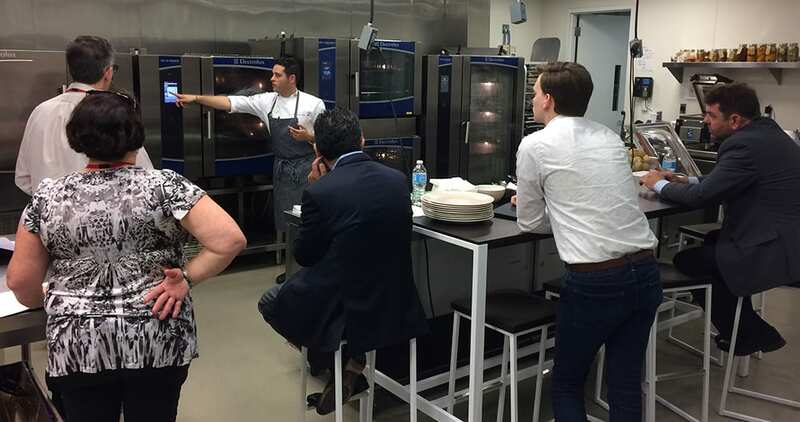 Electrolux Professional hosted the first day of the event at Electrolux North American headquarters in Charlotte, NC. The FCSI consultants toured the headquarters and were provided with a complete overview of the commercial foodservice and laundry product offering. 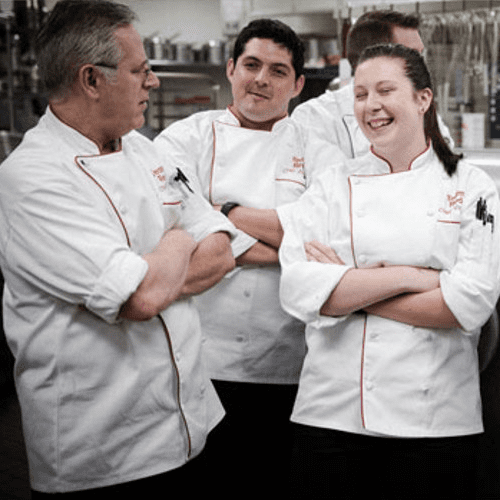 These attendees also worked with Executive Chef Corey Siegel in the Center of Excellence test kitchen one-on-one using the equipment to prepare several dishes. This included a focus on implementing a cook and chill system using the air-o-steam Touchline, air-o-convect Touchline and Manual combi ovens and air-o-chill blast chiller/freezers to provide the safest and most efficient technology available on the market today. The second day of the enhanced curriculum was co-hosted by a neighboring company, Imperial Brown, in Salisbury, NC. Imperial Brown is a leader in temperature management facilities for food service, biotechnology, medical and building construction industries with a manufacturing plant in Salisbury. FCSI attendees were provided with a tour of the facility and overview of their walk-in coolers and freezers. 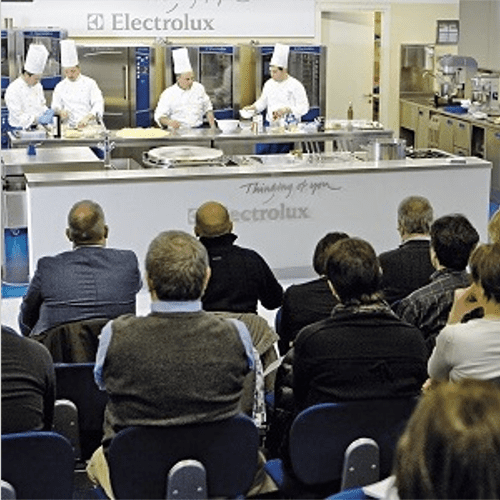 Electrolux Professional is excited to announce our FCSI EPP (Education Provider Program) Seminar for Consultants in 2019.